Warren Total Patcher T-7500 TM (truck mounted) - J.D. 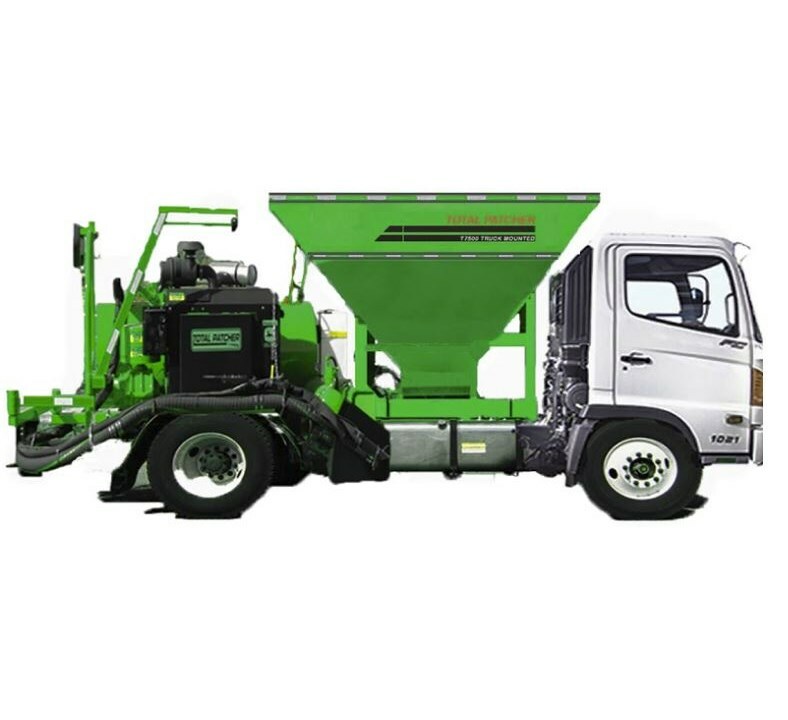 Honigberg International, Inc.
NEW PRODUCT – NOW TRUCK MOUNTED. Costly, inefficient road repair has long been a thorn in the side of many people – from municipality and city officials to the taxpayers who use the road. The Total Patcher T-7500 TM is the cure for what ails them. Use the Total Patcher T-7500 Road Repair System, and everybody wins. Costly, inefficient road repair has long been a thorn in the side of many people – from city and county officials to the taxpayers who use the road. 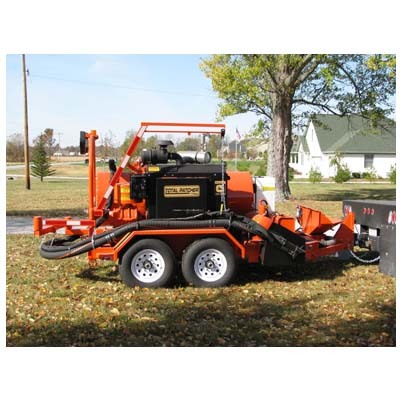 The TotalPatcher T7500 truck mounted is the solution to their problem. In only three simple steps, the Total Patcher T7500 truck mounted allows the repair crew to quickly and efficiently create a permanent repair without having to close the road. Traffic stays moving and road repair costs are minimized. No more repetitive trips to fix the same area!